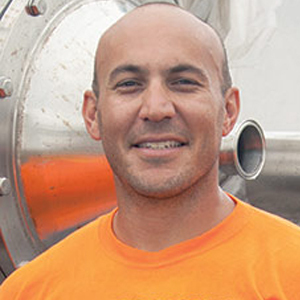 I’m the founder and CEO at Maui Brewing Company in Lahaina and Kihei, Hawaii. I’m also one of the newest members of the Brewers Association’s board of directors. What’s new at Maui Brewing, and what’s next on the horizon? 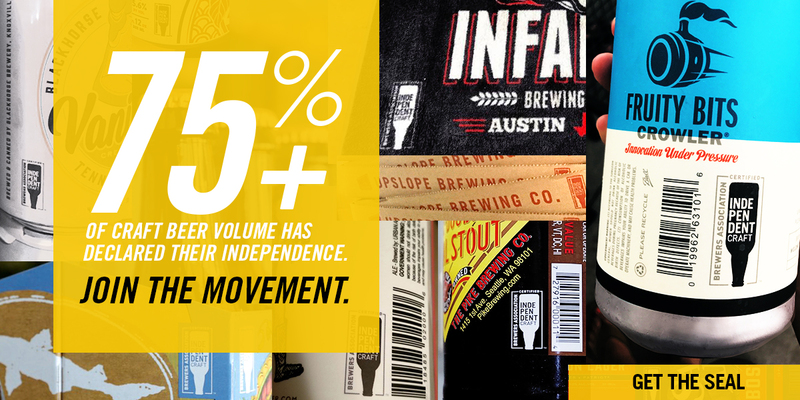 We’re growing faster than ever. We’re up huge in even our home markets now that we have beer flowing readily from the new brewery [in Kihei]. We’ve finally got her humming along. No one told me the first year would be learning how to use all the shiny new cool stuff. It’s not build and go…far from it. We’re also undertaking an epic solar project, a 1.2mW microgrid with storage and a solar thermal/chiller array. This should remove the brewery from the grid and offer us a great foundation to weather any storms. Being in control of our energy future will be an iconic moment for us on Maui, and a model for the world. What’s it like to serve on the BA’s board of directors? I’ve been on Government Affairs Committee for about a year, so I gained some valuable experience going into the board seat. I’d definitely recommend committee work before jumping into running for the board. It has been pretty epic. Sitting in a room with the BA and industry icons is awesome. The best part is that they really encourage you to speak your mind and with your heart. There is no preserving the status quo; challenging each other is encouraged in the best interests of serving craft brewers. I’ve been challenged in a good way to always be open and not shy from conflict. We are there to guide the BA and support craft brewers. No one gets hurt when you disagree; we all have beers after, anyhow. It’s a great family and I enjoy the rewarding feeling of serving an industry that’s done so much for my team, my family, and my community. I’m also learning a ton. I love the pursuit of knowledge and my board mates challenge me to always grow. Seeing varied viewpoints and understanding where the opinions originate is eye-opening as well. What spare time? I jest a bit, but in reality I haven’t had much. Anyone who follows my Instagram account (@MauiGarrett) is familiar with my feet on the plane floor and seat in front of me. I log some miles! When I do get time, I love enjoying my home. Maui is a gorgeous, soulful place and is truly my heaven on earth. The dogs, a new home (and corresponding projects there), plus water time are my reprieve from the day-to-day.